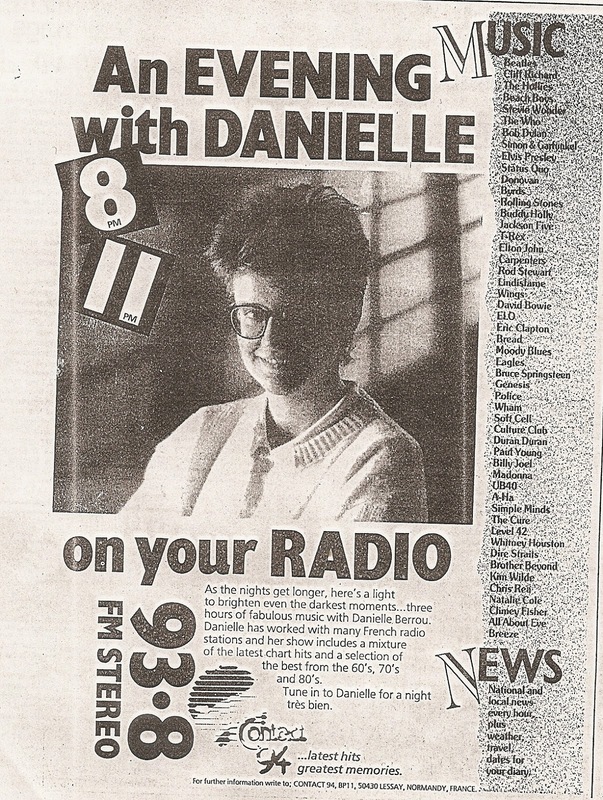 5th September 1988 saw the launch of Contact 94, an English-language radio station broadcasting from France into the Channel Islands. The main owner and backer was travel agent and hotelier, Stephen Clipp - we'd done hospital radio together in the early-70s, which is how I got involved. 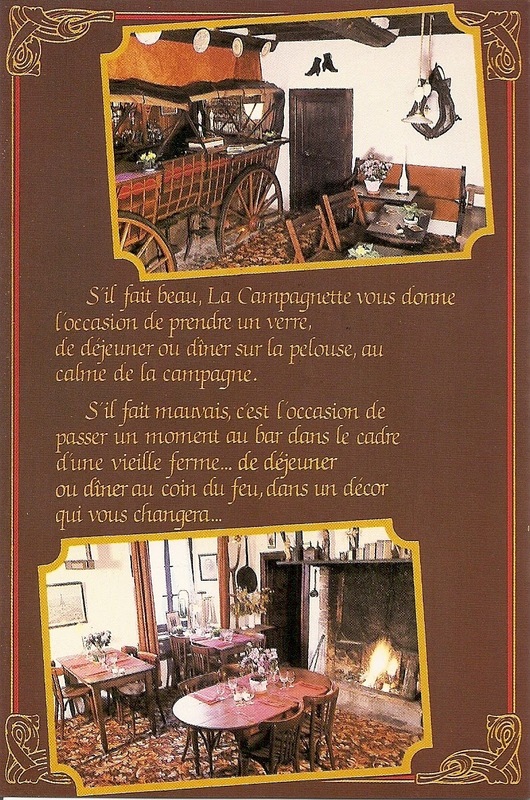 The other main backer was a Frenchman called Alain Tardiff, who had various business interests including ownership of 'La Campagnette' nightclub/restaurant, just outside the market town of Lessay. The place used to be a farm - the farmer had died and his widow was unable to keep it going so she sold it to Alain. 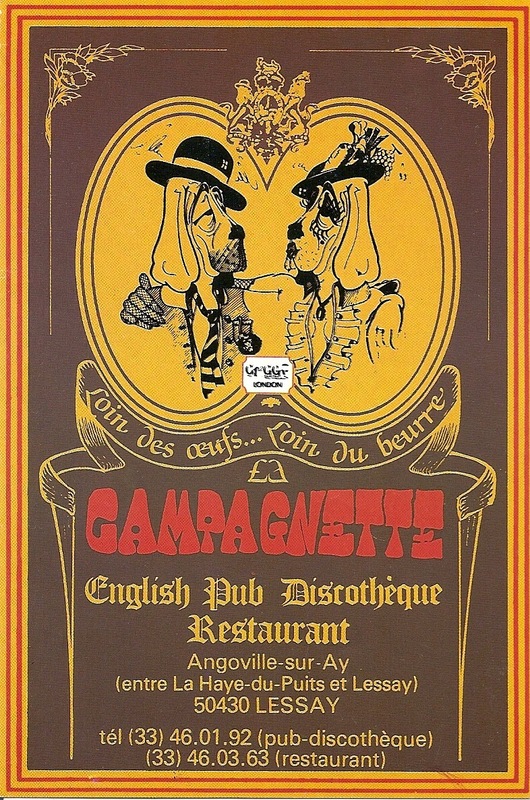 He kept the main buildings and a couple of surrounding fields - one field was gravelled to become the car park - and converted the place into 'La Campagnette'. It was right out in the country, miles from anywhere, but was extremely popular with the locals and he'd easily get 1,000+ people in the club at the weekend. Stephen and Alain - plus a few other minor backers (both from Jersey and France) - had bought out a French FM station with a view to relocating it and launching an English station for the Channel Islands. 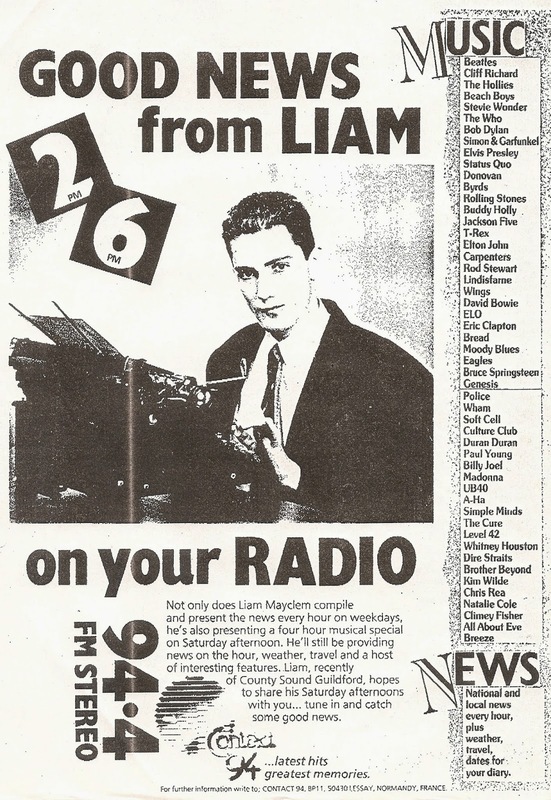 There was no local commercial radio there at the time, while Radio 1 was only available on AM. Contact 94 was based in a large attic room above ‘La Campagnette’ - it was fairly compact but we managed to find the space to build a couple of studios, a small office and an open-plan area for programming/news etc. We also had someone in Jersey to sell local ads, while the national sales house Independent Radio Sales agreed to take us on for the big boys. 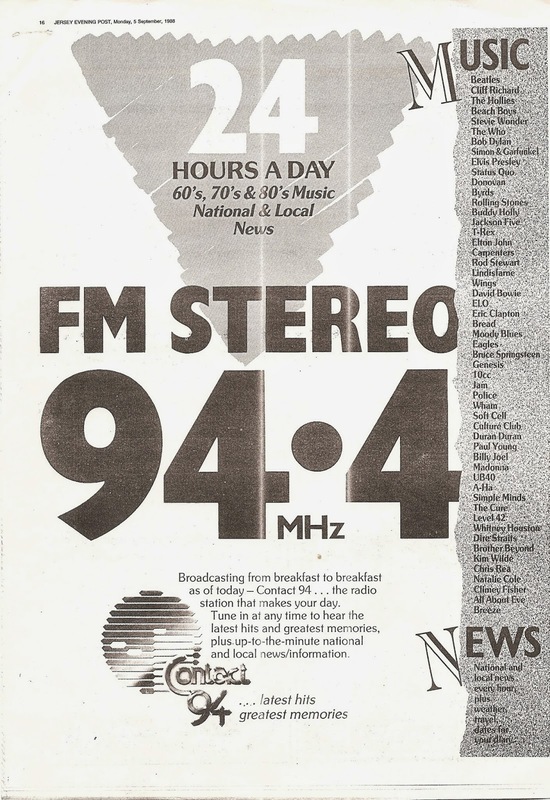 They were also selling Manx Radio at the time so they came up with an 'Offshore' ratecard for companies wanting to buy airtime across both radio stations serving these offshore tax havens! 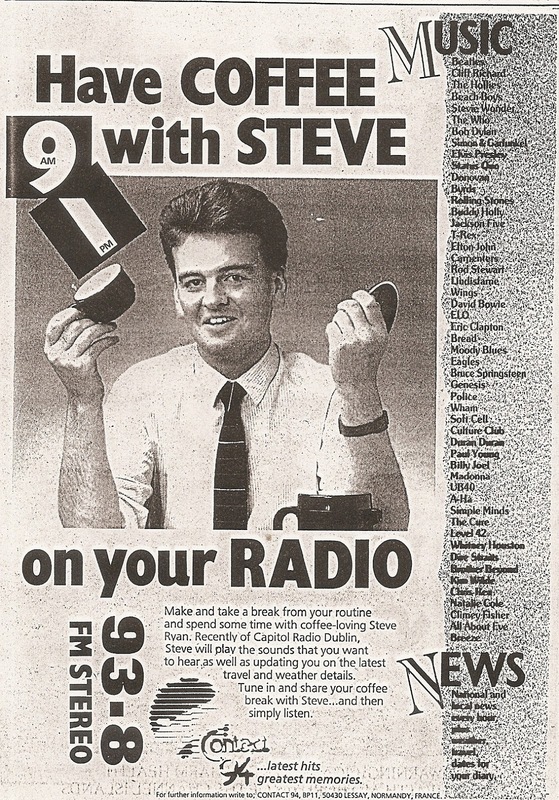 Station format was basically Hot AC - 'latest hits - greatest memories'. The jingle package was done by Alfasound - a re-sing of a former Beacon Radio package – and I enjoyed the trip to Manchester to spend time with Steve England & Co recording the vocals and doing the final mix. I've still got some recordings from the early days and I'm still very pleased and proud with how good it sounded - slick but also warm and friendly. 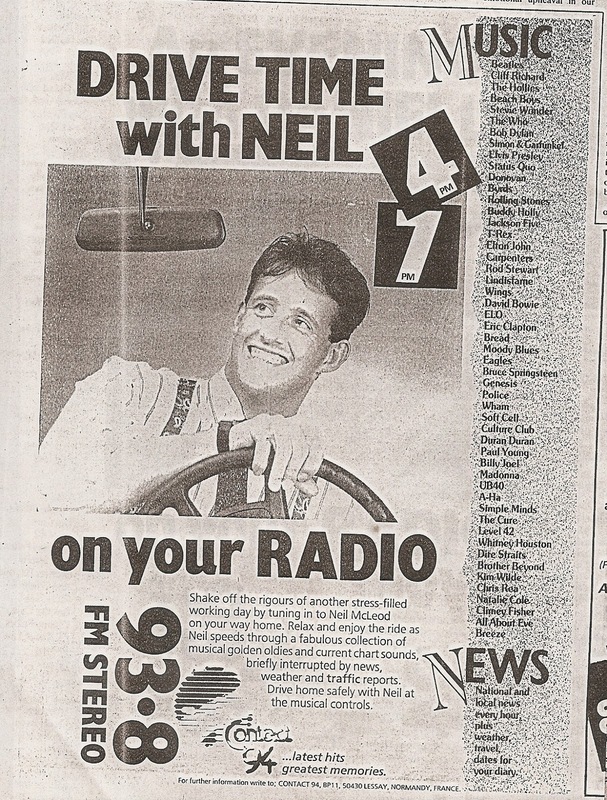 We had some good presenters in those days - including several who had spent some time working in Ireland, which is what kindled my interest in the Irish radio scene. 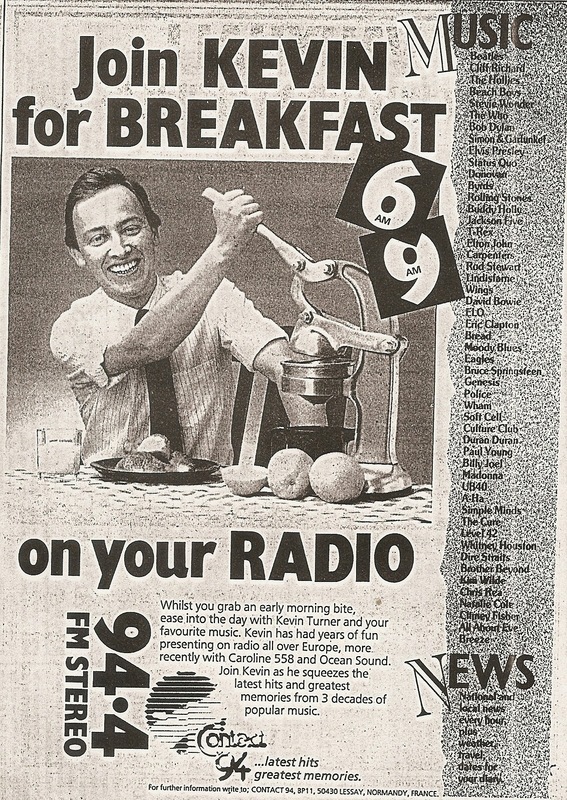 Overnight we took Radio Nova - via satellite from Camberley in those days. Chris Cary supplied the big dish and the kit for us and even got his jocks to give us a short pause at the TOH during the day so we could take news from IRN! Response to the station in the Channel Islands was very good. I remember going over to Jersey a few days after launch and hearing it playing in quite a few places - the best moment was hearing it blaring out of a car radio at some traffic lights. Apparently a few months after launch unofficial figures showed we were getting a 36% reach in Jersey, while BBC R Jersey had apparently dropped from 70% to about 40%. Contact 94 had to move frequencies several times, which didn't help - the licensed frequency on 94.6 was OK for the original licensed station on very low power but with our 80kw we would end up splattering all over BBC Radio 3 in Jersey, so we originally moved down to 94.4 – although following complaints of interference with other French stations a few more moves were made. Then the French regulator changed (from the CNCL to the CSA) and the station was taken off-air for a while before eventually getting frequency and power sorted out. This didn't help the station too much, obviously, and it eventually closed in 1991. 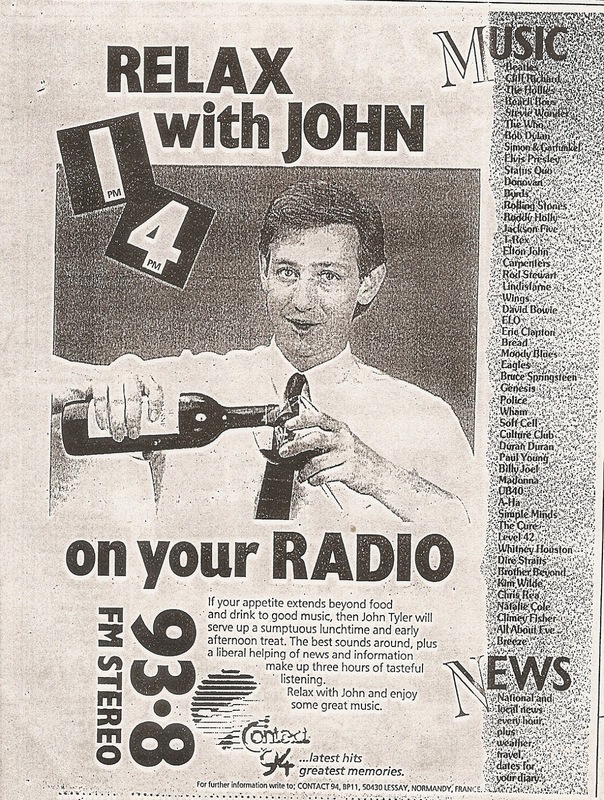 Some of those behind it applied unsuccessfully for the new commercial radio licence in Jersey - won by Channel 103 - and that was the end of what had been a great little station. So what happened to the studios? There were rumours that they had since been used for a French station, but nobody knows for sure. All was finally revealed in September 2008 when a number of ex-Contact 94 people – including myself – met-up one weekend to celebrate the station's 20th anniversary. 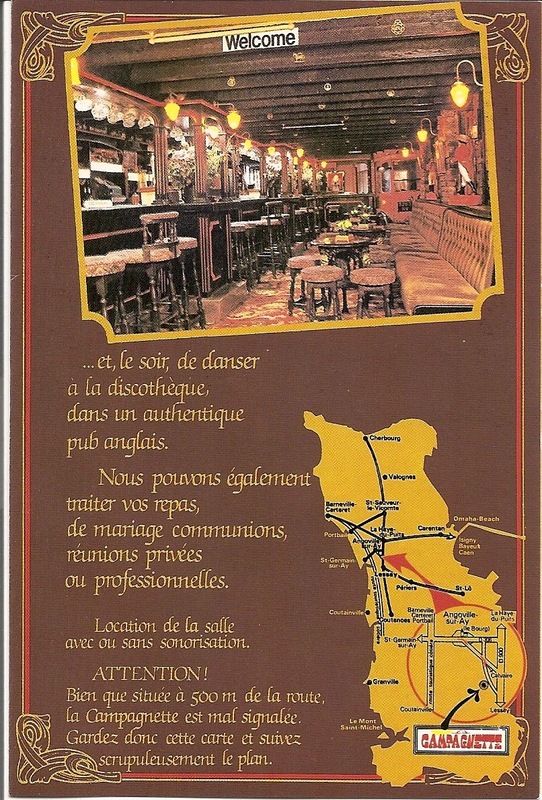 On the Saturday afternoon we paid a visit to 'La Campagnette' to see what had become of the station's former premises. We were expecting to find that it had been converted into a small apartment or the space was being used for storage. Instead we had quite a surprise! 17 years after the station closed the studios were still there. The equipment had been removed but everything else had just been left as it was in 1991 - albeit with plenty of dust and cobwebs!